CapitaLand Limited, is a Singapore based real estate company. Formed in November 2000 as a result of a merger of DBS Land and Pidemco Land, it is one of Asia's largest real estate companies headquartered and listed in Singapore. The CapitaLand Graduate Development Program aims to nurture high-calibre, young graduates for future leadership positions within the CapitaLand Group. 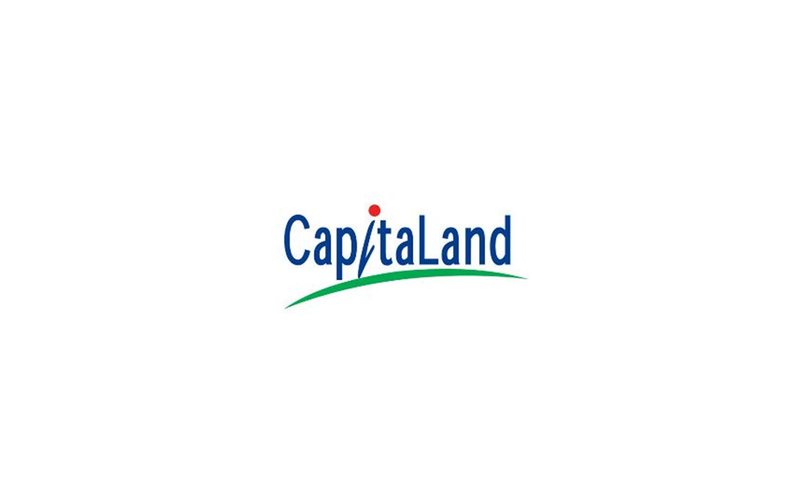 As a new hire, you will embark on a holistic program filled with prospects for personal growth and development, a comprehensive learning roadmap and opportunities to interact with CapitaLand Senior Management. Be actively involved in our business as you gain exposure to numerous markets and cultural environments with job rotations to varied real estate sectors and geographies.